« Bohemian Rhapsody: What were you born to do? I thought today, I’d stay with yesterday’s theme, and explore the question of ‘what you were born to do’ a bit more. I know it might seem a little heavy, but roll with it. Grab yourself a coffee (or tea if you prefer), and engage in a little bit of philosophy. I’ve always liked the concept of there being a function or a purpose for entities. It seems neat, tidy and simple to think about. And if you have a purpose as a human then that gives you something to work towards…a formula for living a fulfilling life if you like. But is there such a thing? A purpose for humans? Is it universal or is it individual? How can you achieve it? Well, as usual, different schools of thought will give you different answers. Aristotle wrote about the notion that everything has a final cause, or an ultimate purpose. This can be determined by the nature of that thing (e.g what it is made of), the form of it (e.g what it looks like and how it is shaped), the way it came to exist (e.g did someone make it, did it grow itself). Once all these are taken into account you can determine the ultimate purpose (or the final cause as Aristotle put it). 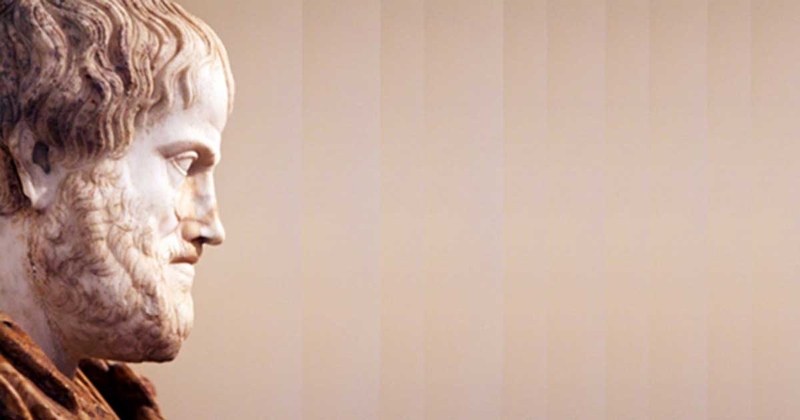 Aristotle felt that a human’s purpose was to achieve happiness, but also morality, balance, and organisation. Those who follow Judaism and Christianity believe that the purpose of a human is to achieve the will and plan that God has made for them. 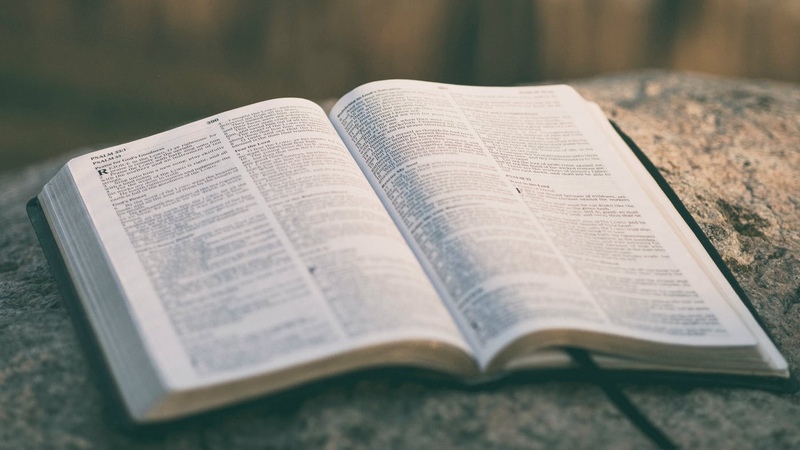 This is less about happiness and more about understanding God’s will and plan as it is set out in the Bible, and then endeavouring to be obedient to that. Although some do believe that doing so will naturally bring happiness and peace. Hindus believe that part of the purpose of humans is to pay the debt they have to the Gods. They thus perform all sorts of religious duties throughout their life to achieve this. A Buddha is an enlightened one. 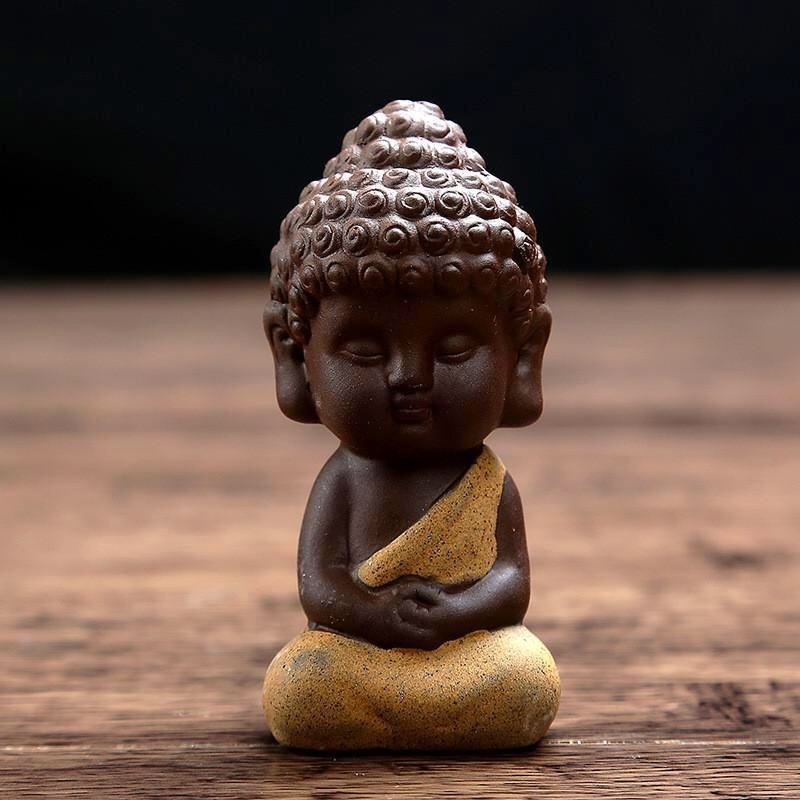 For Buddhists, the purpose of humanity is to achieve enlightenment, wisdom and ethical perfection. There are many interpretations of this of course, but it is said that this purpose can be achieved by freeing oneself of one’s desires, as they can be a distraction and a cause of suffering. Without the vicious cycle of selfish desire, a human can be more focused on being altruistic and helping others. According to Sikhs the purpose of a human is to become one with God. To do this, a human must work hard developing positive qualities like kindness and compassion. These are said to bring the soul closer to God. There are many many more ideas and concepts of course, but in the interest of keeping this short and sweet as I promised, these will suffice for today. 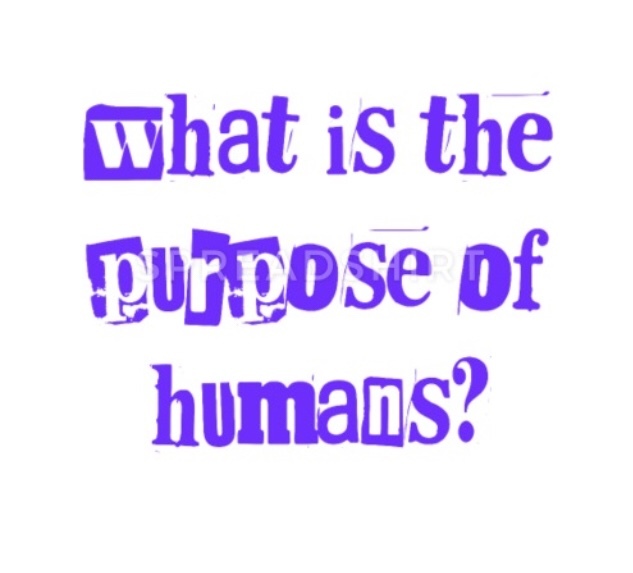 And now over to you: what do you think the purpose of humans is? Is there one at all? Please feel free to post in the comments, and I’ll see you tomorrow, for something, perhaps, a little lighter. © 2019 Katerina Faulds — All Rights Reserved.